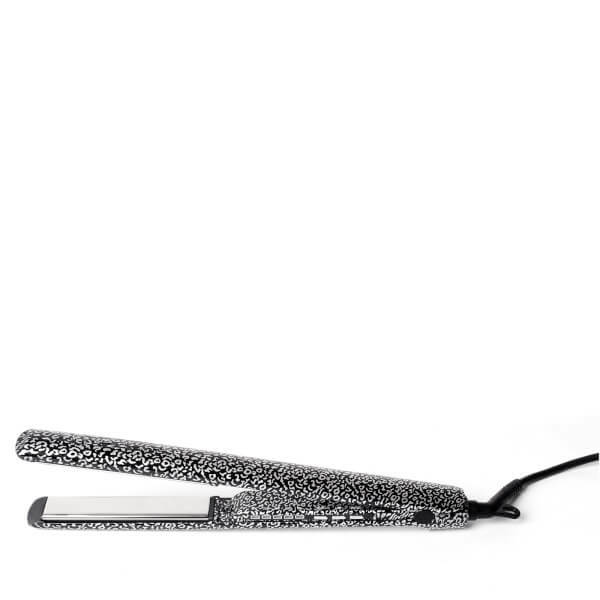 Achieve gorgeous curls or poker straight styles with the Corioliss C3 Hair Straighteners in Snow Leopard; a limited edition design for an opulent addition to your dressing table. 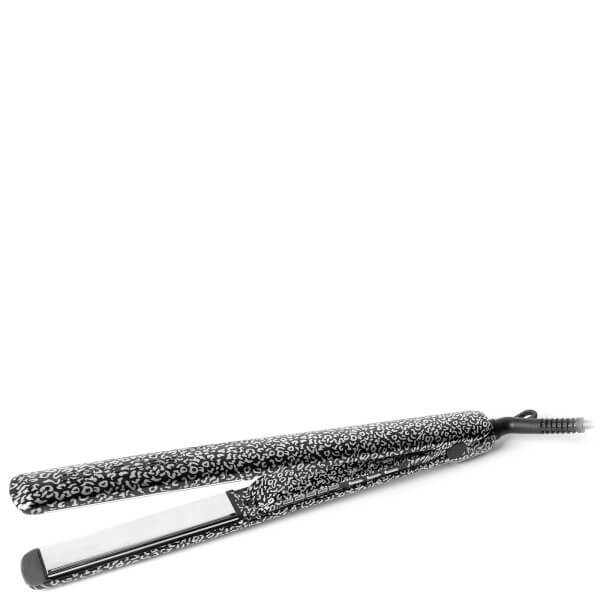 Streamlined for a lightweight, ergonomic feel, the styling tool features a 1” high-grade titanium plate, ideal for thick and coarse hair types, set above pure ceramic heating plates that even distribute heat across the surface area for maximum efficacy and flawless results. 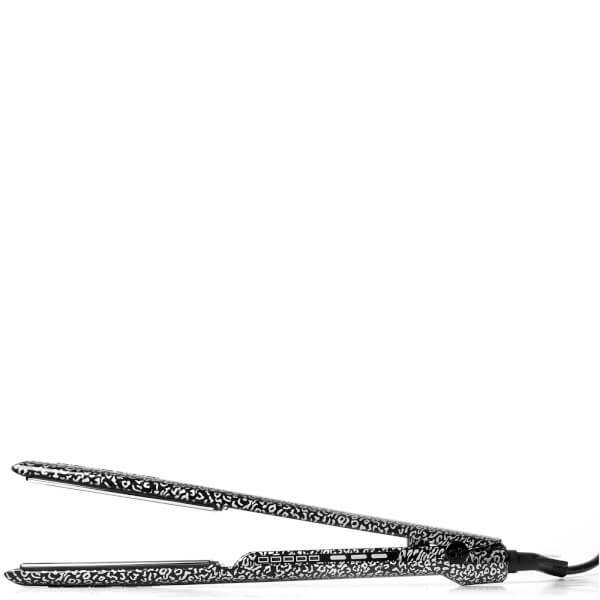 Expertly calibrated, the plates seamlessly align for enhanced control with a flexible membrane allowing active movement of the plates along the central axis for effortless and smooth glide through the hair in one simple sweep. A variable temperature control from 120°c to 235°c allows customisable regulation to create a variety of looks or suit any hair type. The built-in, dual-voltage circuitry means you can take it all over the world, and the kit is complete with a matching heat resistant pouch for convenient storage. Negative Ion Technology: Eliminates static and frizz by neutralising positive (static) ions which can accumulate when styling.